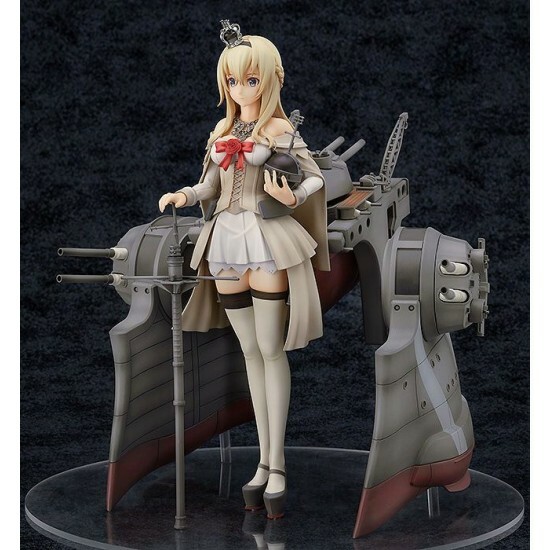 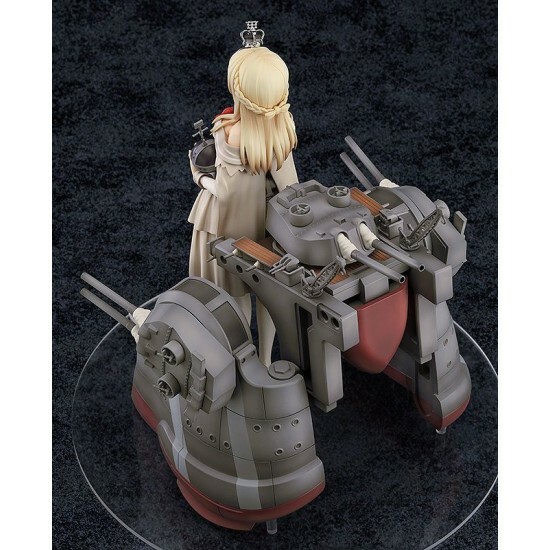 From the popular browser game "Kantai Collection -KanColle-" comes a 1/8th scale figure of the second Queen Elizabeth-class battleship, Warspite! 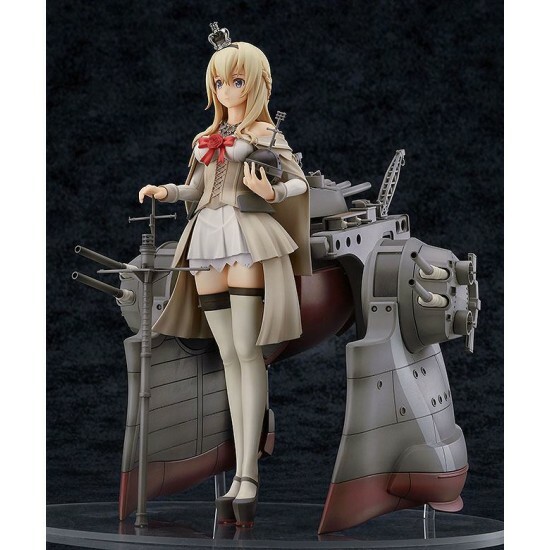 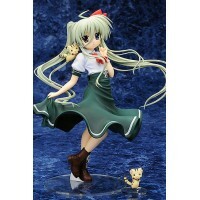 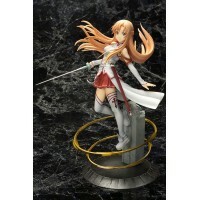 The figure is based on the illustration of her that featured in the Kanmusu Catalogue Vol. 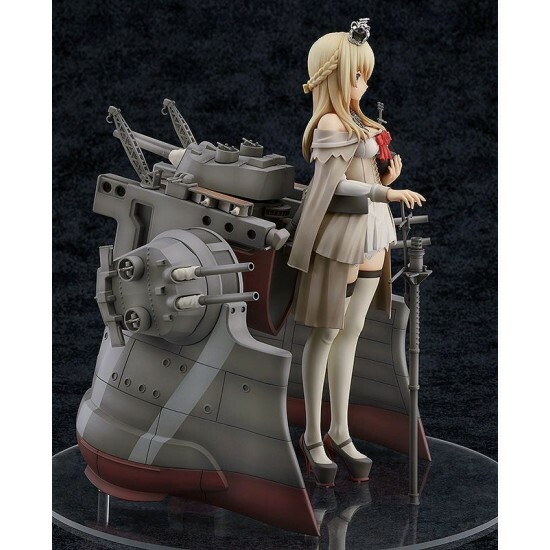 3, which captures her in a majestic standing pose complete with her impressive ship parts. 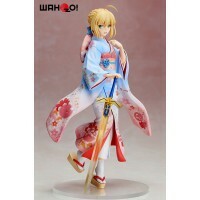 Straight from the amazing Manga ´Nitro Super Sonic´ comes this highly detailed PVC statue of Super S..
From the anime 'Fate/Stay Night: Unlimited Blade Works' comes this figure of Saber. 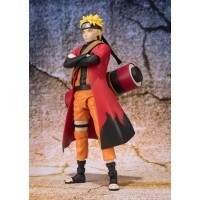 This 1/7 scale..
A renewed edition of the previously released Uzumaki Naruto Sage Mode! 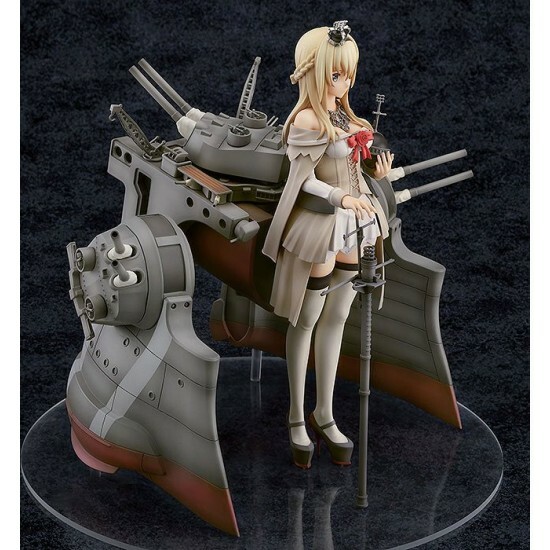 Featuring repainted colors ..